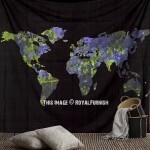 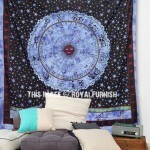 Tapestries can shape and define your home by telling a story, creating a focal point, covering or expanding an ordinary wall or draping your furniture to add layers of color. 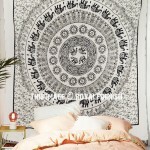 Decorating with buddha tapestries accentuates a home with warmth, texture and dimension. 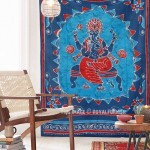 Choosing to decorate buddha tapestries will enrich your home with distinct character and charm. 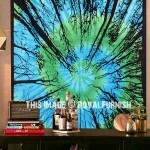 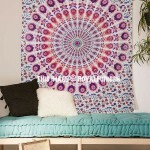 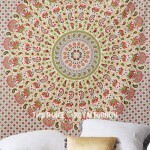 Indian tapestries add vibrant color, while Impressionistic ones soften your walls. 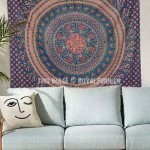 Our selection of buddha tapestries includes different designs like buddha sitting on lotus, aum buddhist, meditating buddha, batik buddha and more. 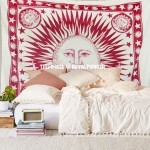 Hanging a buddha tapestry above a bed will draw your attention to the bed and give rich look to overall look of room. 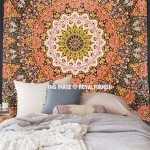 Choose a color of tapestry that fits with room bedding design and duvet cover to enhance overall experience of any room.